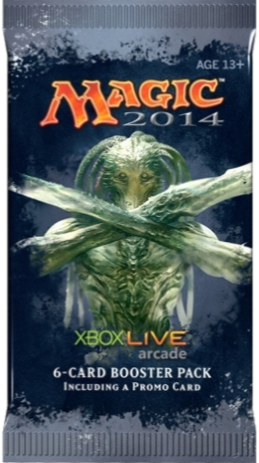 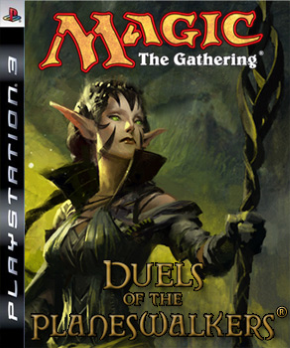 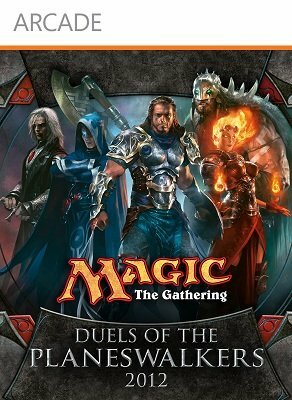 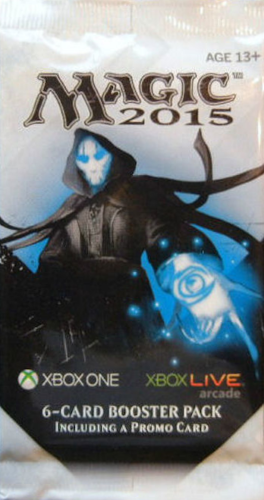 With each copy of Magic: The Gathering / Duels of the Planeswalkers 2009/2010 a promotional card could be obtained by redeeming a unique code on the official Wizards Duels of the Planeswalkers site. 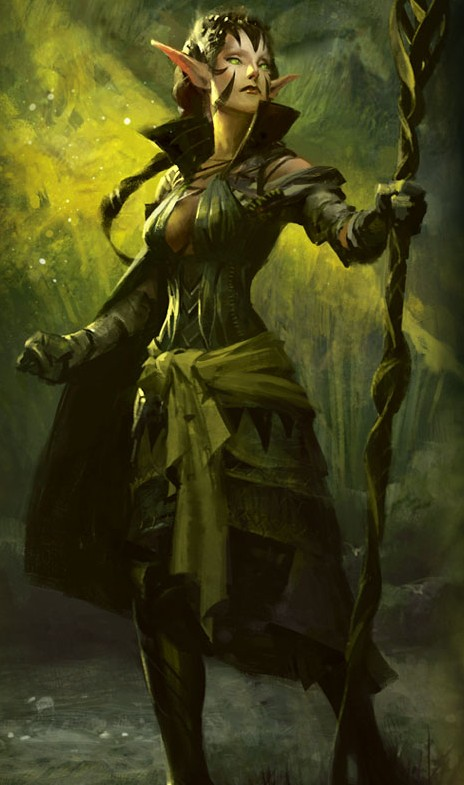 Nissa Revane Zendikar illustration was modified for the DOTP version, the breast was covered. 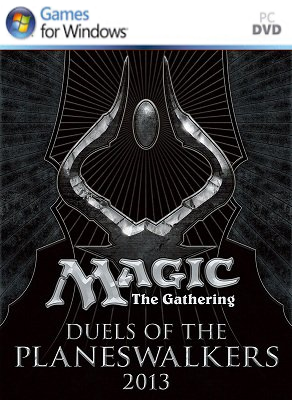 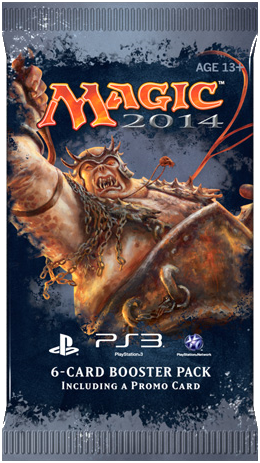 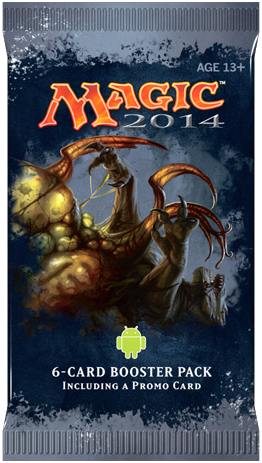 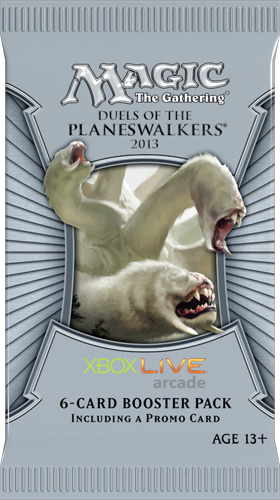 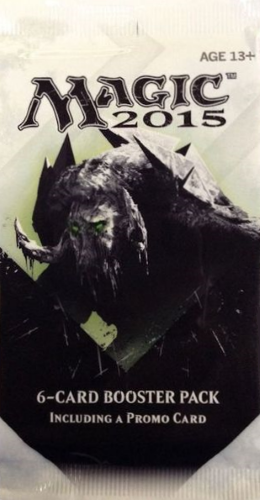 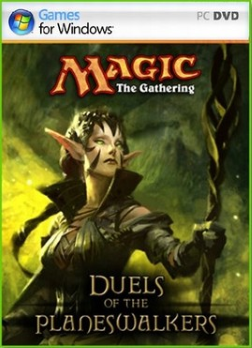 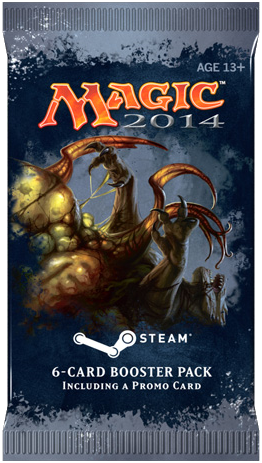 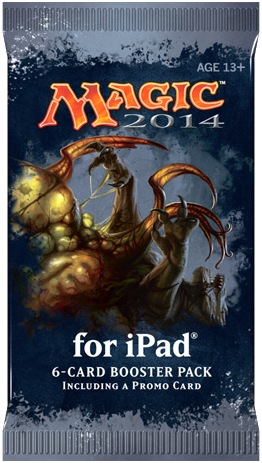 With each copy of Magic: The Gathering / Duels of the Planeswalkers 2012 a promotional card could be obtained by redeeming a unique code on the official Wizards Duels of the Planeswalkers site. 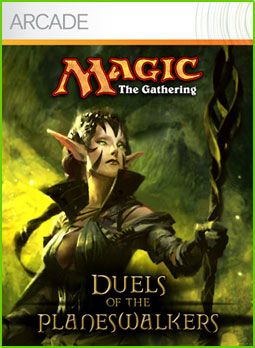 This promotion was made available from June 15th 2012, till December 15th 2011. With each copy of Magic: The Gathering / Duels of the Planeswalkers 2013 a six card promotional booster could be obtained by redeeming a unique code on the official Wizards Duels of the Planeswalkers site. 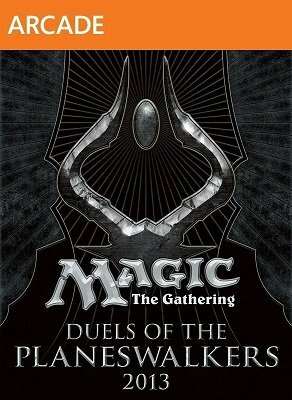 This promotion was made available from June 20th 2012, till December 13th 2012. 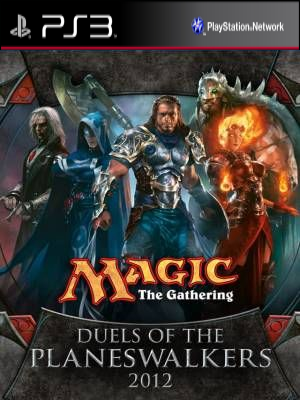 With each copy of Magic 2014 / Duels of the Planeswalkers a six card promotional booster could be obtained by redeeming a unique code on the official Wizards Duels of the Planeswalkers site. 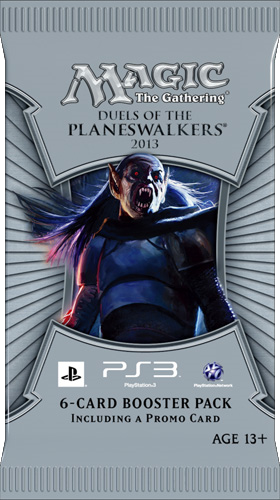 PlayStation® Network copies included an alternate art Foil Ogre Battledriver. 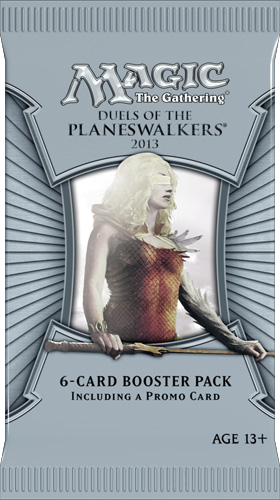 With each copy of Magic 2015 / Duels of the Planeswalkers a six card promotional booster could be obtained by redeeming a unique code on the official Wizards Duels of the Planeswalkers site.